We were born in 2014 publishing our first demo tape. Since the beginning Fulci was intented to be a death metal tribute to the master of Gore Lucio Fulci. In 2015 we released our first album “Opening The Hell Gates”. Our live show includes visual, film audio samples, synth and when possible also lights to create a theatrical scenario. 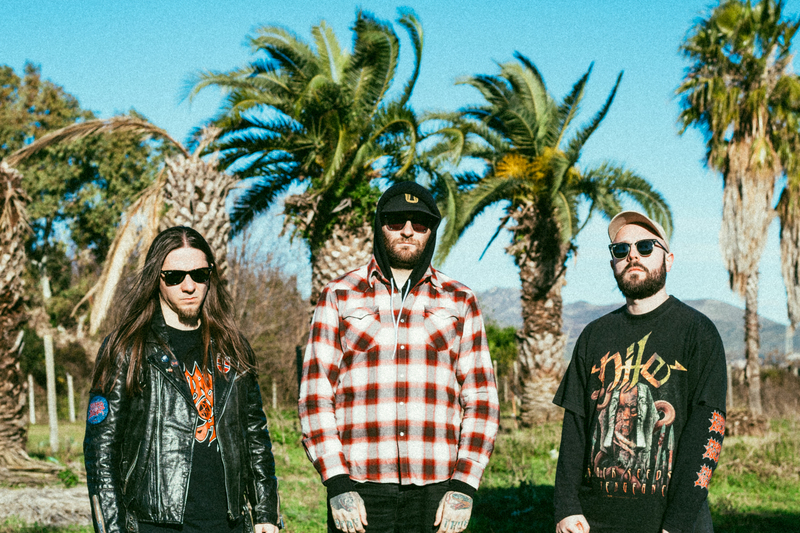 The new album “Tropical Inferno” is coming in 2019. We are confirmed for the Las Vegas Death Fest 2019. We combined the two things we love: death metal and Lucio Fulci horror movies. Each album we release is a death metal tribute to one of his movies. Our musical influences are: NY/Tampa death metal (Immolation, Incantation, Cannibal Corpse “Tomb of…”e”The Bleeding”) Gore metal (Mortician, Necrophagia) Slam (Internal Bleeding, Devourment) and composers (F. Frizzi, F. Micalizzi, S. Cipriani, J. Carpenter).